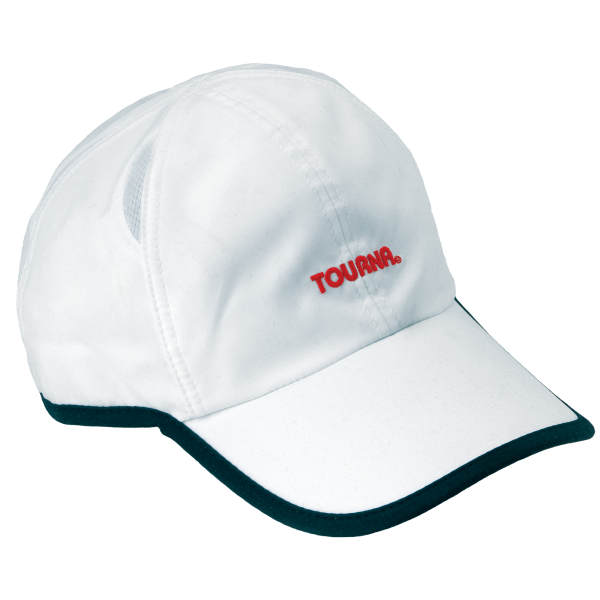 Tourna Specs are the finest, most comfortable, eye protection you can own. Premium lenses are crystal clear and do not distort your vision. Approved for all sports.